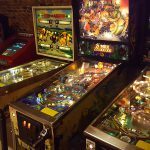 Recently on a holiday to Poland I attended the Krakow Pinball Museum. 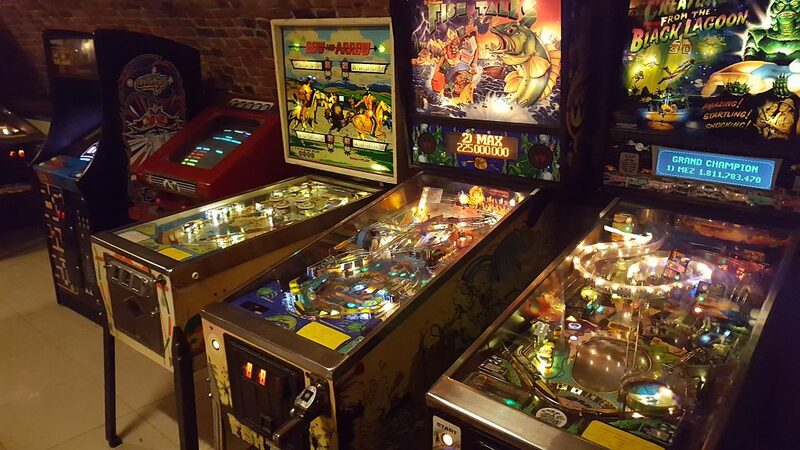 Located on the outskirts of the Jewish Quarter of Krakow, the Krakow Pinball Museum is a historic tour through the history of pinball, all on freeplay. 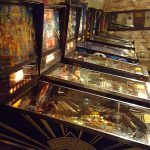 The Krakow Pinball Museum is an affordable 40zl (about £8/$10). Slightly hidden away, you will need to go down some stairs in a cool underground area. Once in possession of a wristband, you get the rest of that day free to explore the museum – and you can come as you go as you wish. 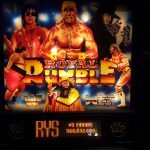 There are some fairly rare machines, as wrestling fan I enjoyed playing the WWF Royal Rumble machine which I don’t think I’ve ever played. 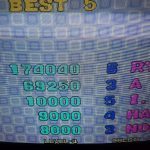 It was great fun and after a few games I gained a high score! 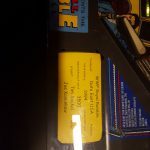 The wonderful thing was that for many pinball machines had little information boxes on them. These boxes detailed who designed it, how many were built and when it was released. 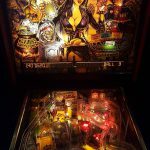 This is a pinball nerd’s dream, and it isn’t just a cash cow. The curators know their stuff – from brief chats with the curators they are very knowledgable. The machines were all well kept with very few broken. It’s a remarkable achievement considering some were upwards of 50 years old. 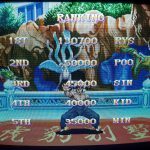 I enjoyed playing The Addams Family Pinball (which – let’s be honest – we all played growing up), Champion Pub, Revenge from Mars, Elvira, Banzai Run and USA 94. 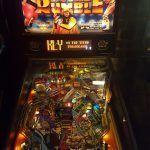 Pinball Machines did range from old mechanical machines like Bow and Arrow through to brand new ones, such as Stern Pinball’s machine of The Walking Dead. There were some stand up cabinets of classic games such as Street Fighter, Donkey Kong and Ms. Pac Man. It was interesting seeing the arcade cabinets as they seemed slightly different from ones from the UK. There’s also a bar and free-wifi at the venue, as well as a range of merchandise. All of which is very affordable. 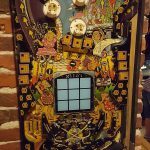 Old pinball boards also are on the walls, and the entire venue has a cool, eastern European art style. 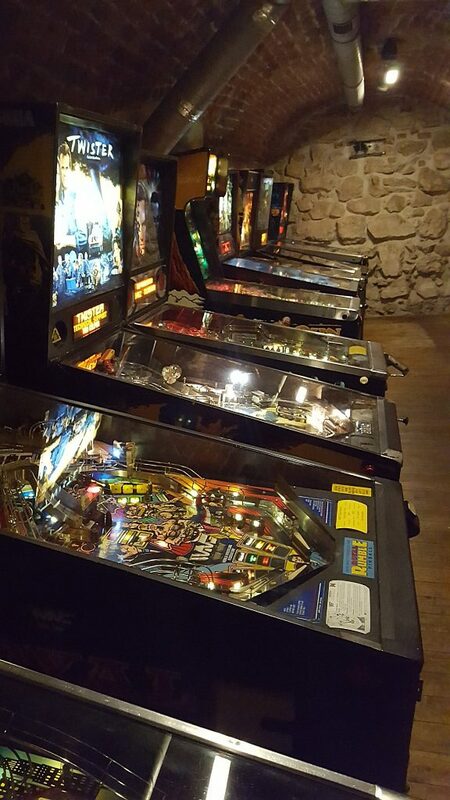 The Krakow Pinball Museum opens from 3pm daily. The museum is closed on Mondays, but open earlier at weekends. I encourage you to go.